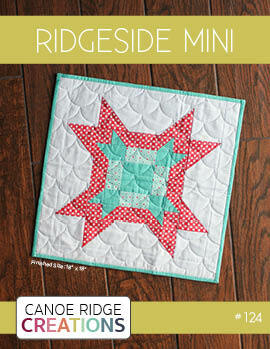 Canoe Ridge Creations: Fresh Mini Quilt Club | ROUND 5 SIGN UPS! 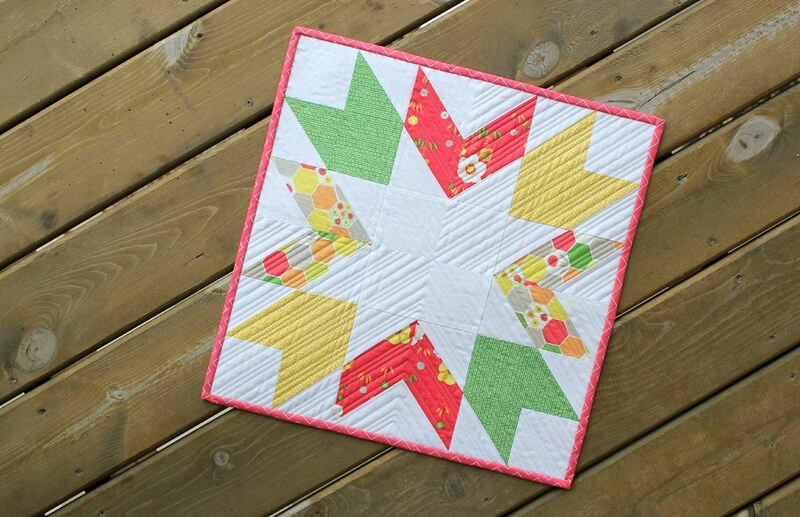 Fresh Mini Quilt Club | ROUND 5 SIGN UPS! 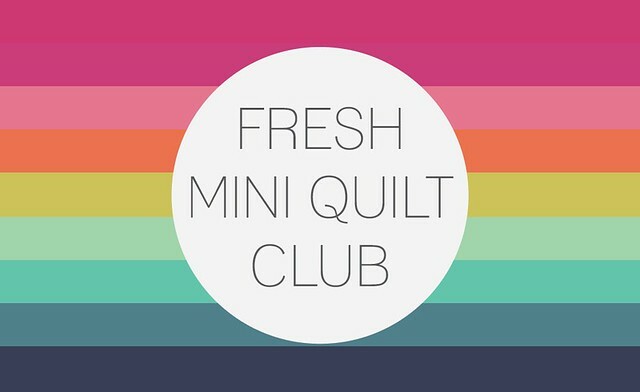 It's that time again -- the next round of the Fresh Mini Quilt Club starts August 1st, 2015! 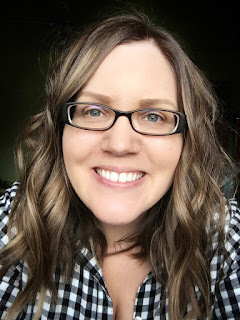 Sign up right here! 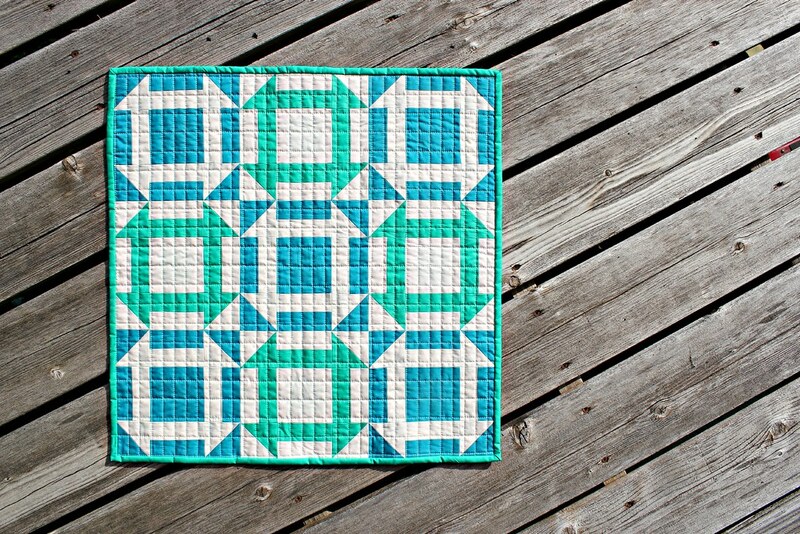 Tons of you joined in on the first 4 rounds -- THANK YOU -- and I'm looking forward to sharing SIX NEW mini quilts with you starting August 1st, 2015. 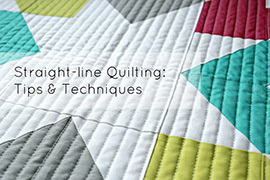 If you are new my blog and/or are wondering how this 6-month mini quilt club works, here are all the details! 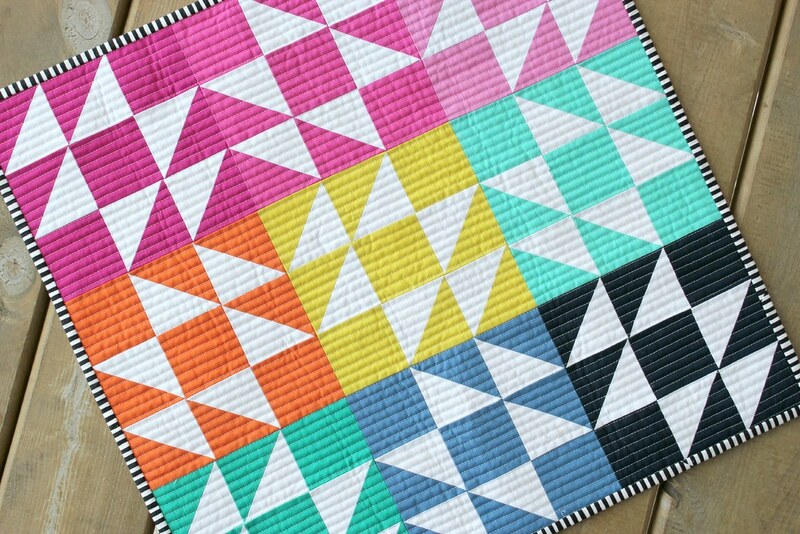 Over the course of six months Fresh Mini Quilt Club members will receive six fresh, modern mini quilt patterns on the 1st of each month -- they'll all be a surprise, yay! 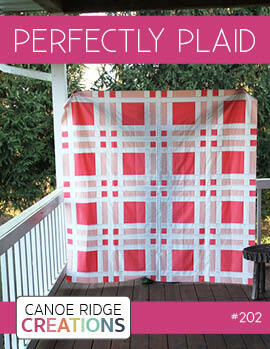 Each mini quilt will measure between 18" & 24", along one side, making them a quick & easy project. 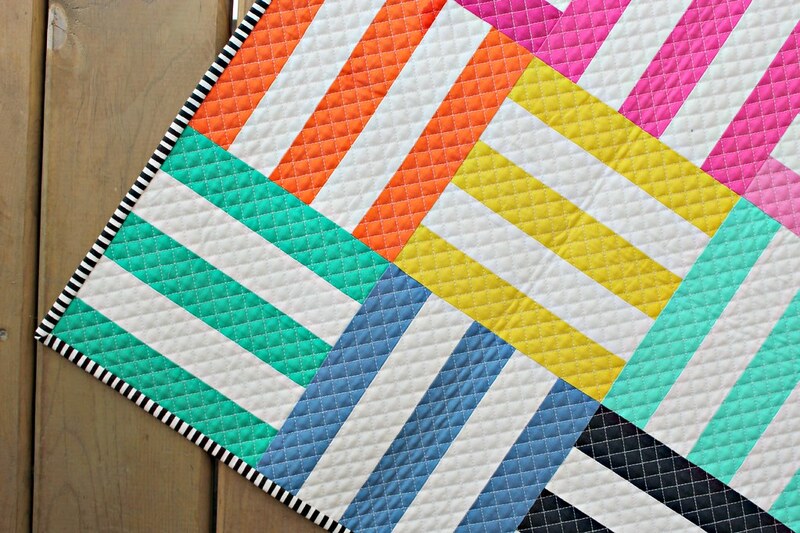 Whether you have been wanting to give quilting a try, or have been it it for years, this mini quilt club is for you! 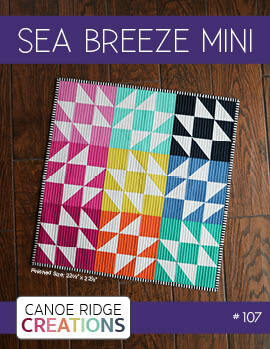 On the 1st of each month, club members will receive a fresh, modern mini quilt pattern right in their inbox. 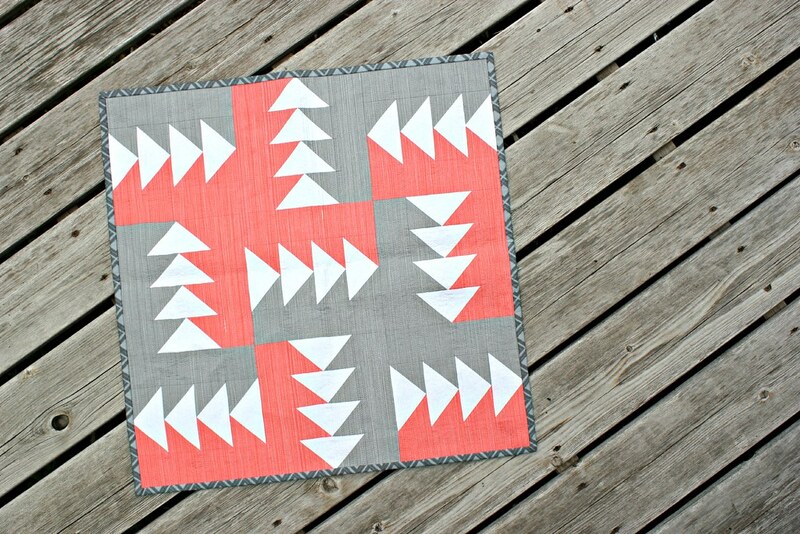 This easy-to-follow & printable pattern will come complete with color diagrams and step-by-step instructions. Remember, each new design will be a surprise! 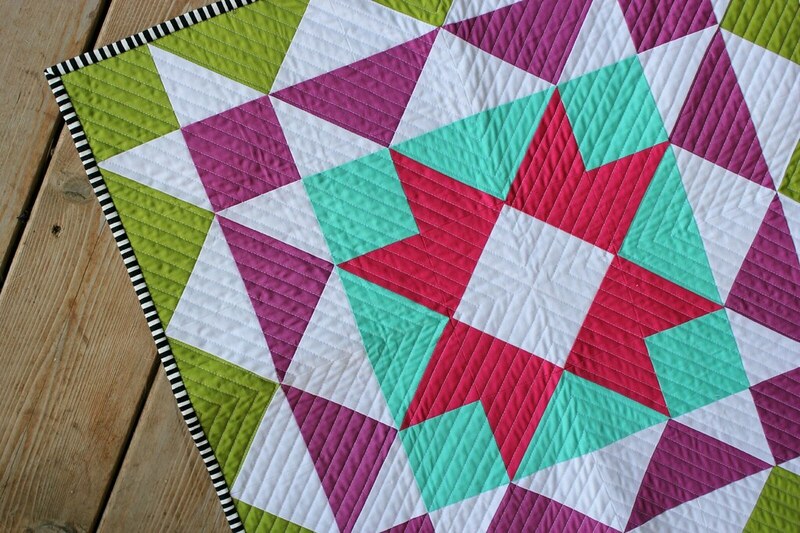 Mini quilts are quick + easy projects, they don't take large amounts of fabric (budget friendly, yay! 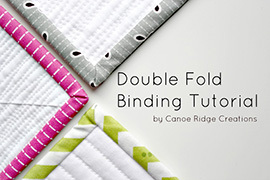 ), are great for trying out new quilting techniques, and look great in your home! Everyone! 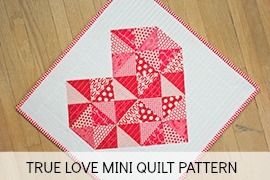 Each mini quilt design will feature basic patchwork techniques -- perfect for beginners & the more advanced quilter. Purchase your membership right here! 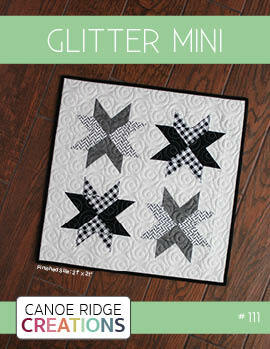 Please note, the monthly mini quilt patterns will be sent to your pay-pal address. CAN I JOIN AT ANYTIME? You bet! 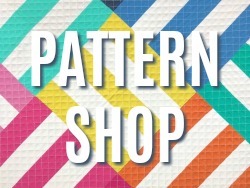 If you sign up after August 1st you'll receive the previous months' patterns within 2 business days. 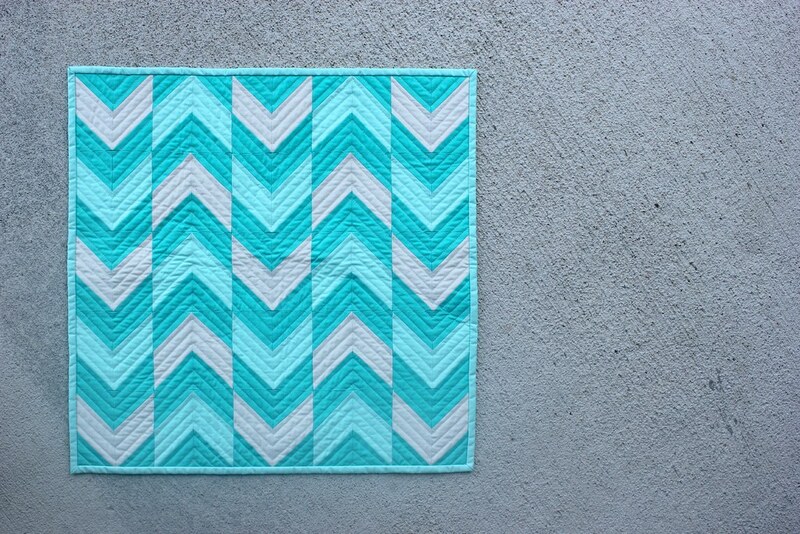 Here are just a few of the mini quilts from previous rounds! 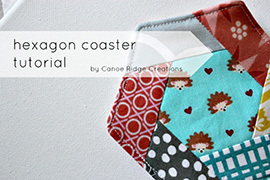 If you have any other questions email me at megan [at] canoeridgecreations [dot] com.